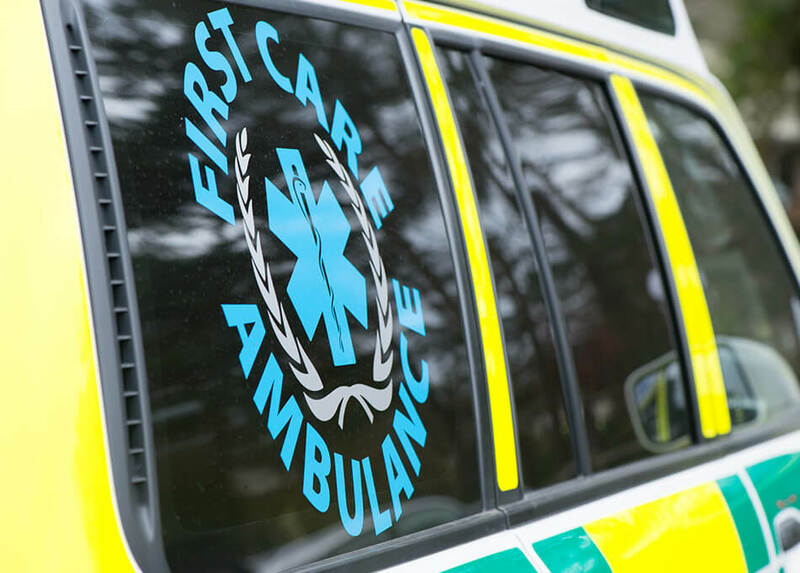 First Care Ambulance provides incubator transport for new-born and premature infants. We work with neo-natal departments to provide a transfer service to and from specialist units and have vehicles that are fitted with Infant POD Systems that are increasingly becoming an essential part of the safe movement of patients. During transportation, we are fully aware that the journey needs to be smooth and stress-free, and we only undertake the use of blue-lights when deemed appropriate by a medical professional. All our blue light drivers undergo regular training to ensure they are competent and in date.